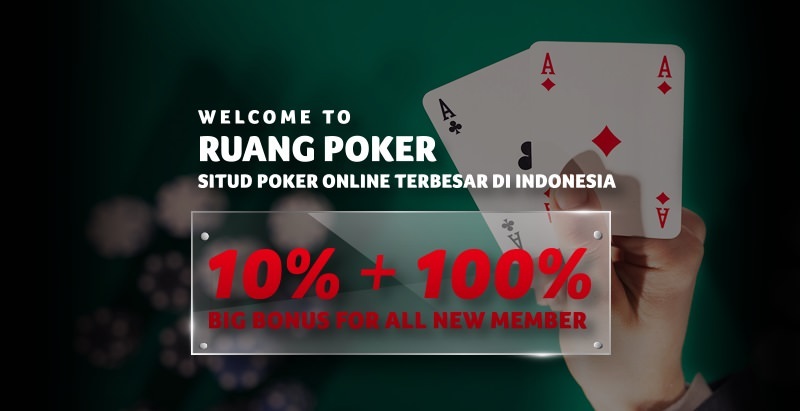 RUANGPOKER.com does not intend for any of the information contained on this website to be used for illegal purposes. The information in this site is for news and entertainment purposes only. It is the responsibility of those businesses to conduct themselves in a manner which satisfies various legal jurisdictions and governing laws which relate to their businesses. 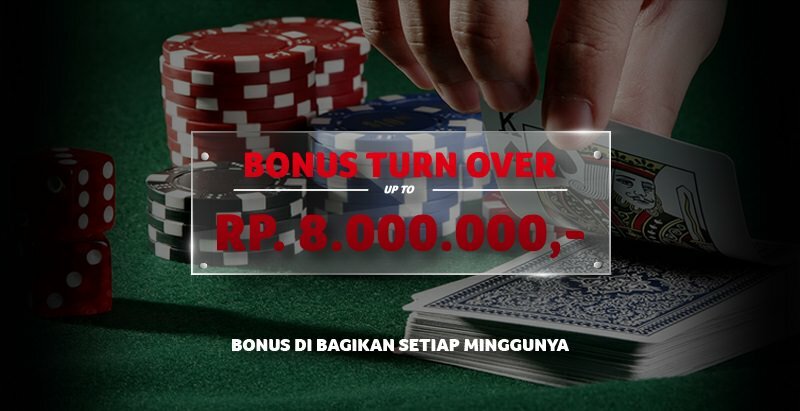 Internet users must ensure they meet all age and other regulatory requirements before playing online poker game or placing a wager. 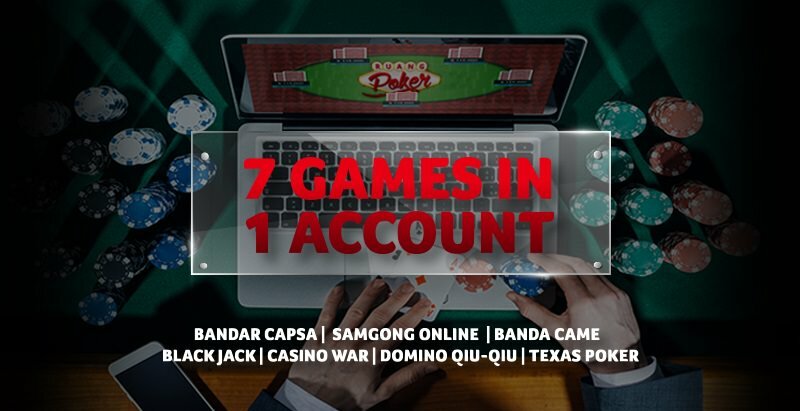 Online gambling is illegal in some jurisdictions and users should consult legal counsel regarding the legal status of online gambling and gaming in their jurisdiction. © Copyright 2019 ruangpkr.com - All right reserved.